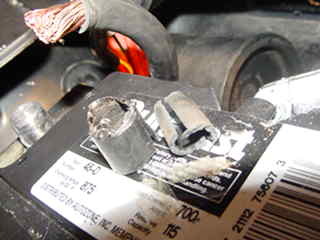 Electrical problems are a big deal on old cars and our 944s are no exception. Of course we don't think about that till something stops working and by then troubleshooting that problem might really mean working through multiple problems. 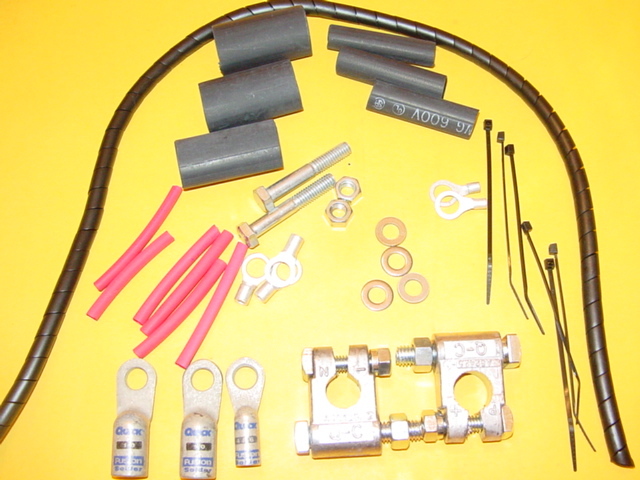 Here is a kit though that will help you get a head start. It is an easy kit to install - I put this on one of my cars in about 2 hours. Electrical work is best done with patience though and of course the best materials. What I really wanted to do was get away from the Porsche battery terminals themselves and this kit is just about replacing them. My cables were in fairly good shape and I didn't really want to spend all the time it would take to remove and replace the cables. The terminals were shaky though and had left me stranded - so they had to go. If you're a military guy, you might recognize these terminals as they are Mil-Spec. What does that mean really? 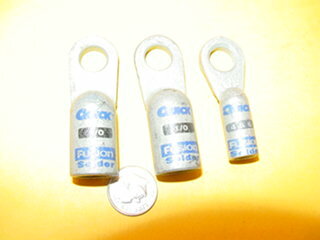 Not all that much, except that they are heavy duty, durable and easily replaced. Here are a few "before" and "after" pics to give you an idea where this is going. All of the pics above show copper lugs, they work fine but they are not the very best, so the kit now comes with these heavy duty lugs (seen immediately below). They are pre-tinned copper and pre-filled with solder to make installation easier. Caution: Its best to install these parts using a small propane torch. Be careful, it is extremely hot and just a moment of distraction can turn into a big problem. Be mindful of where the heat is going. 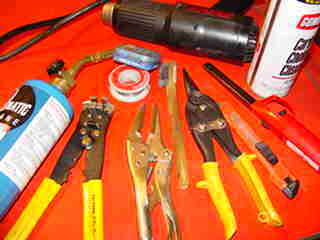 The other recommended tools & supplies are shown below. Don't forget the soldering paste, it is critical to making strong connections. Disconnect the negative battery cable and situate it so that it does not touch the battery post. Negative is the one closest to the engine and will be marked by a minus sign embossed on the battery. Always disconnect the negative terminal first and re-connect him last. Why? Because the positive is very close to the steel windshield lip and it is likely you will accidentally short to ground. 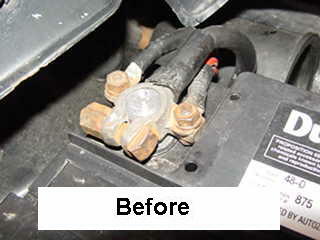 Disconnect the positive battery cable and situate it so that it does not touch the battery post. Disconnect the smaller red wires from the positive battery terminal. 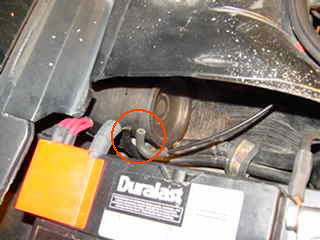 Note: you may also want to disconnect the vacuum line that supplies vacuum to the small round canister tucked in next to the battery. 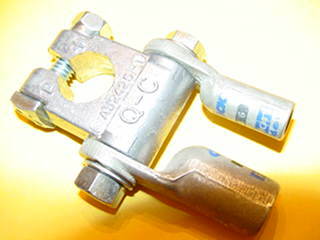 The canister’s fitting can be easily broken if a wire or cable get hung up on it. See red circled item above. 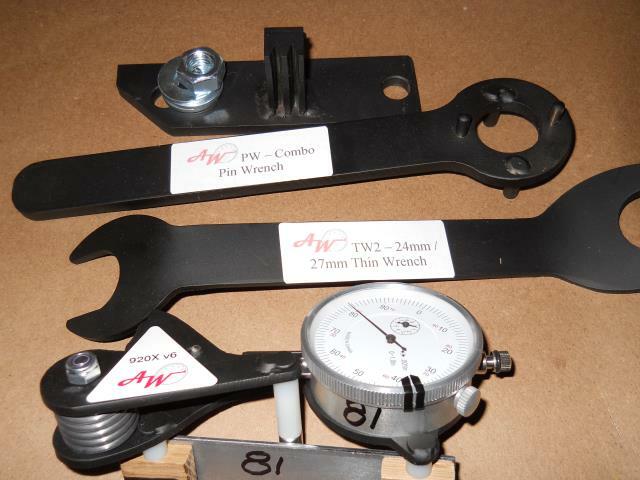 Using a pair of aviation tin snips, cut off the old positive terminal. 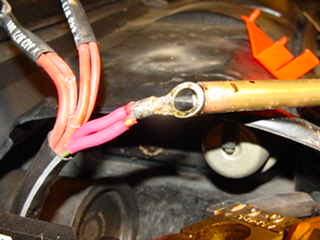 Remove ½ inch of insulation, exposing the copper cable strands. 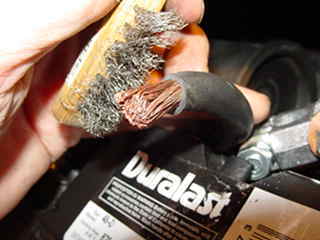 If the strands are corroded, use a steel bristle brush to clean them up. Do the same for the other, black cable ends. The cables are long enough that an inch or so can be removed if needed. There are three battery cables on the 944, two larger ones for the positive and engine negative and one smaller one for the body ground. For each of the three lugs, there is a large piece of heat shrink included in the kit, this heat shrink is large enough that it can be slipped over the lug after it has been soldered to the cable. Orient the lug so that the connector is lower than the cable (not as shown in these pics) - this way the solder will not drip out when it becomes hot. 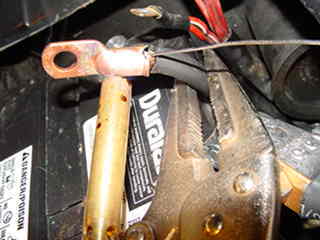 Apply soldering paste to the cable strands and slip the new cable lug over the copper strands. A snug fit is best but, if needed, a few strands can be trimmed off. Bring on the heat and allow the solder to be pulled from the lug up into the strands. As this happens you can push the cable further and further down into the lug. Repeat for the other two cables. Be very conscience of where the heat is going - we don't want to melt anything except a little solder (some smoking of the cable's insulation is expected). Now, let the cable lugs cool and a short squirt of brake cleaner will clean things up a bit - this important because the heat shrink is lined with a heat activated glue, but good adhesion requires a clean surface . Once cool, you can slip the large heat shrink over the new lug. Before heating it though, apply the cable wrap to the positive cable. There is enough of the cable wrap to cover nearly all of the cable between the battery and the rubber grommet. 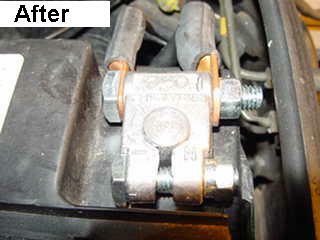 To install it you will need to remove the Adel clamp that is used to secure the cable to bottom of the battery box area. Start at the end nearest the battery and wind it on to the cable. 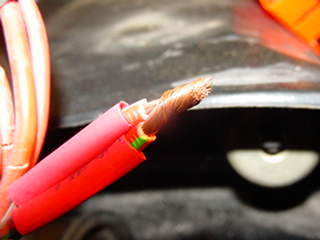 Its best to situate it so that a small part of the cable wrap is under the large heat shrink. No pictures of the cable wrap are shown above. 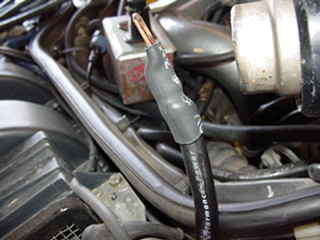 The heat shrink should also be positioned so that it is about 1/4 inch from the lug's hole and overlaps the lug-to-cable connection. I like to also tuck the end of the cable wrap under the heat shrink. 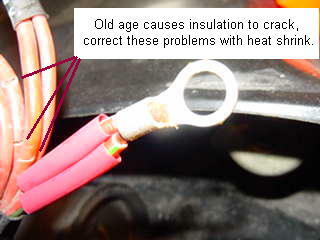 Apply heat carefully with a heat gun until the heat shrink has uniformly shrunk around the cable. 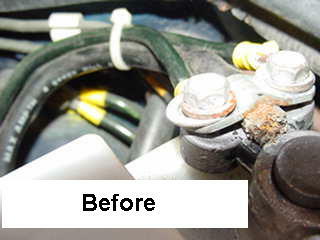 Be particularly careful with the positive cable because the cable wrap is plastic and can melt with direct heat. OK, we're almost done. We just have to deal with the smaller red wires that tap off of the positive terminal. Take a close peek at these next pics, you might see that the old insulation is actually breaking down and splits are forming along the wire's insulation. We'll deal with that while we're here. 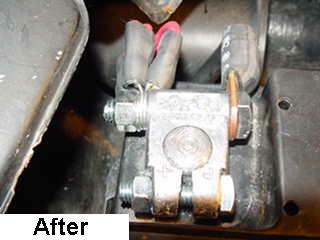 Trim off the old terminals - the wires are "paired" into each of the original terminals and its best to retain this arrangement with the new terminal; see photos below. 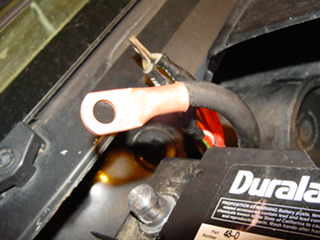 Trim the small red heat-shrink to lengths that work best for you and slip them into position. Do not apply heat to the red heat-shrink yet. Above, you can see that I have twisted two wires together and have about a 1/2 inch of exposed copper strands to insert into the new terminal. Get the terminals in place. Again, a snug fit is best. And solder. These can be crimped but soldering is much better. 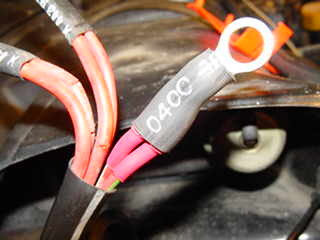 The red heat shrink will adhere to the wire pair as the wires are soldered. I'm using a torch to solder these but a soldering iron will work just as well on these small terminals. A short blast of brake cleaner will clean off any excess soldering paste and clean things up for the outer covering of heat shrink. The paste (aka flux) is slightly acidic and will cause corrosion, so you always want to clean it up. Pieces of the smaller black heat shrink ( approx 1/2 inch diameter) will slip over the terminal and makes for a nice finish. Repeat for the other red wire pairs. Just one last thing before we go to assembly. If you have any non-OEM wires that were previously tapped onto the battery, now is the time to deal with them. Included in the kit are a few smaller terminals that have the 3/8's hole for doing this and some extra red heat-shrink. Assembly is pretty easy but getting all of the wires situated and getting the mounting bolts into position can take a little patience (Grasshoppah). The pics at the top of the page pretty much show all. 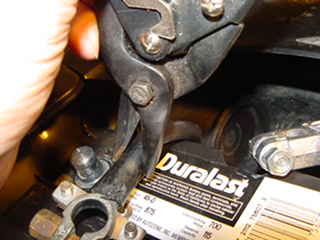 Notice how the clamping bolts are reversed for the two battery terminals, this places the nut outward from the center of the battery and is a little easier to tighten. The two new battery terminals that come with the kit are actually slightly different, one is positive and one is negative - marked with a small embossed + or - sign. Use the correct one for each cable. 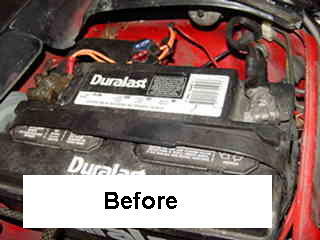 Work with the positive terminal first and get it mounted on the battery. Try to get the terminal down low on the battery post so that the post sticks up through (proud) of the terminal. 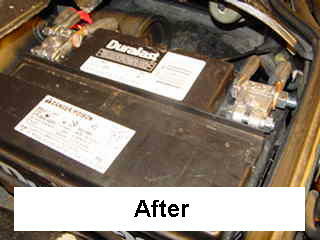 Batteries can be easily damaged, so do this carefully. Once you're satisfied with positioning, tighten him down and move on to the negative. One note here, the kit was really designed to use a 3/8ths diameter mounting bolt, you may have some after-market lugs for things like stereos, amplifiers or other non-OEM accessories. These invariably have a smaller 5/16ths hole. If this is the case you may wish to discard the 3/8ths bolt and use the smaller 5/16ths terminal clamping bolt that is included in the kit. If so, also use the stainless steel washers. 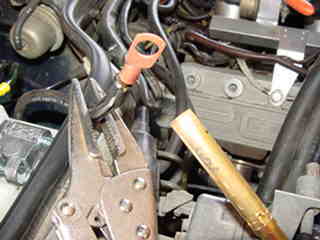 This arrangement is shown below for the positive cable. PS... McMaster Carr also has fine stranded welding cable in short lengths if you're really ambitious. Welding cable works well but it is heavy.